This statement came moments after Nintendo revealed a partnership with DeNA to bring games to mobile platforms. As of right now, it is hard to say if this will be a replacement for the New 3DS or Wii U or both (Nintendo Fusion anyone? ), but either way, it seems like Nintendo is preparing for change. Wii U is currently the weakest link in a long chain so at this point it makes sense for Nintendo to introduce something new and innovative. Right now this news is pretty vague but one thing is certain: change. 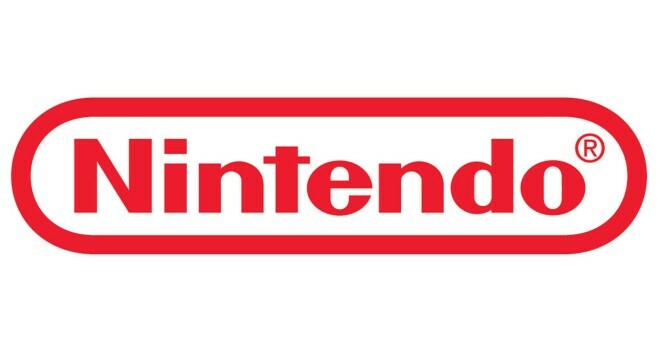 When Nintendo reveals this platform, it will send shockwaves throughout the industry. Nintendo has something big planned.